Sometimes we are wrong. Don’t worry, it’s always good to admit it. 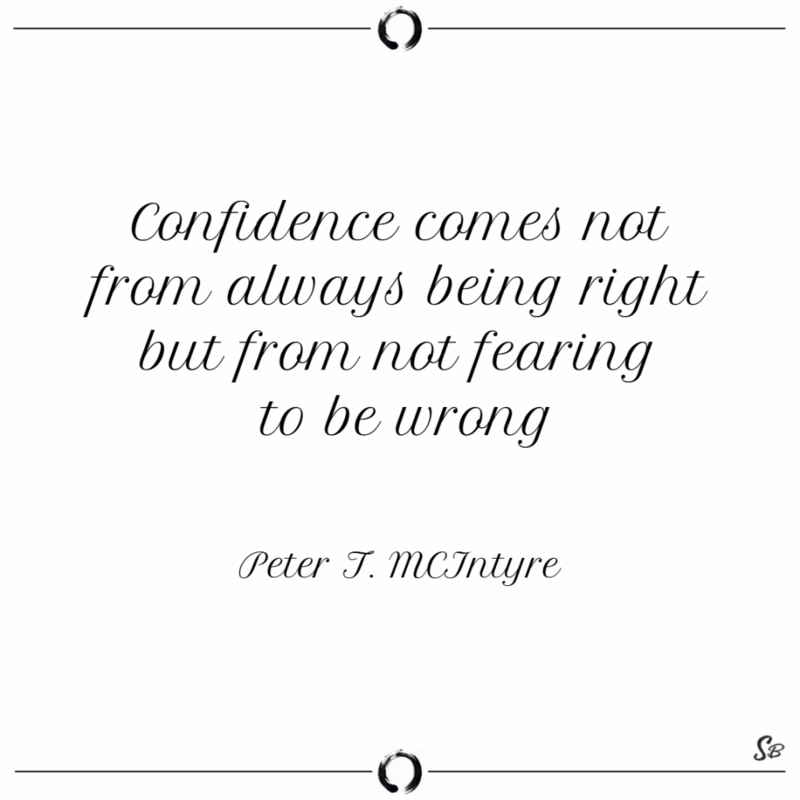 This is what confident people do.